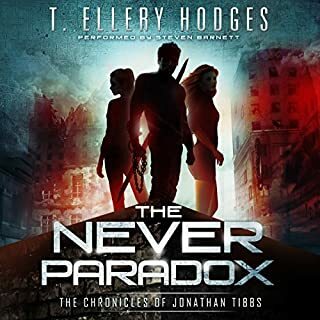 The supposed hero of this series is so slow-witted and unaware of his situation repeatedly that I wonder whether the author is deliberately creating a dystopian character. I do not recommend this series unless you are prepared to be both frustrated and disappointed. 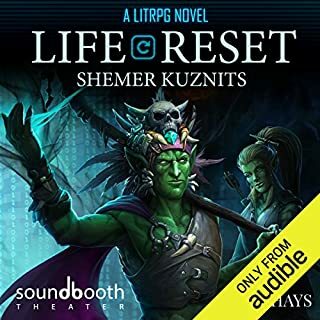 Would you listen to Life Reset: A LitRPG Novel again? Why? 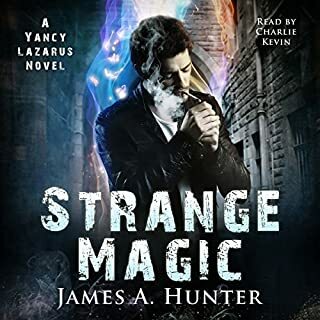 I'd probably listen again to Jeff Hays' narration of Shemer Kunzits' first novel simply because it's going to become a classic of a slightly new genre. It would be especially appropriate for a long flight or train ride when keeping the mind active becomes all important. If you have an organized mind as I do, you would really appreciate the well-ordered yet fascinating RPG novel by Shemer Kunzits. Hays' rendition of the demigod, Nihilation, with obvious special effects seemed awesome as an incarnation of pure evil and power. You think RPG is just a game? Not anymore. I look forward to more by Kunzits! 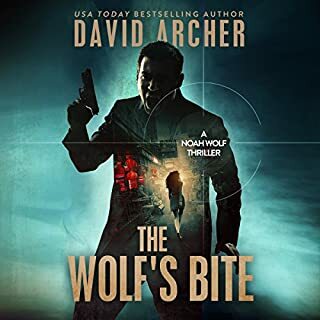 Noah and the Camelot team are handed their most unusual mission yet: Sarah must infiltrate the infamous Bangkok Hilton women's prison in order to make contact with and plan the rescue of a young American woman. Noah, Neil and new team member Marco are tasked with planning their escape, but something goes terribly wrong. 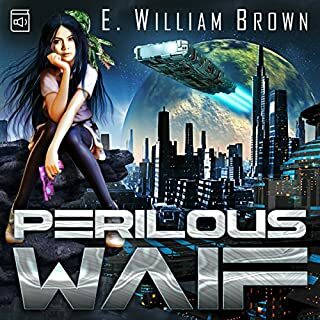 Brown uses contemporary tech in fascinating extensions while simultaneously weaving personalities in characters along multiple plot lines that come together unexpectedly, for a total experience that dramatically refreshes the SciFi genre. Look forward to many more brilliant novels from this author! Focus of most of the text centers on interpersonal relationships of the characters, with only secondary or tertiary attention to action in the plot. This seems opposite to my preferred reading; action in the plot should be fast, concise, and mission oriented as the most memorable and highest word count in the entire text. To me, this book spent too much time with discussion between characters, thought processes, and rationalizing then re-rationalizing courses of conduct. That approach is not for readers like me. 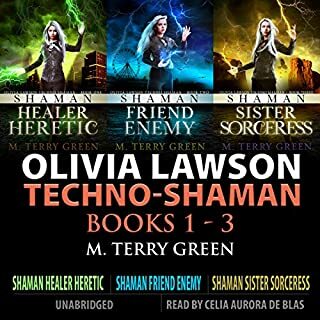 Delightful plots, characters, pace, and continuity. 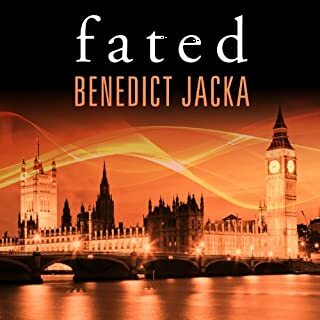 Plus narration was well better than most of the several hundred audiobooks I've heard. Can't hardly wait for the next one! 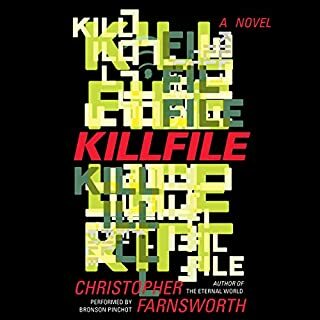 Farnsworth has become one of only a handful of authors I actively seek out for more great writing, fascinating characters, and intriguing plots. 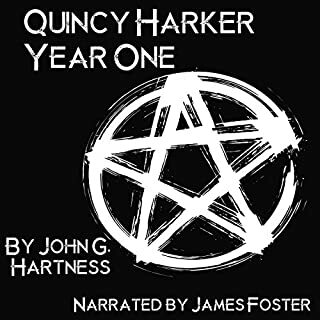 And in this Audio volume, the narration of Pinchot only magnifies Farnsworth's genius. Hartness captures a spirit of humor and charm with characters that both attract and repel simultaneously. 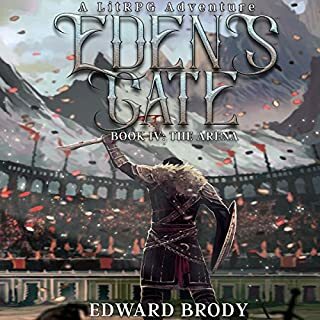 My personal dislike for gratuitous obscenity notwithstanding, generally I recommend this author and his Year One collection to all enthusiasts of good reads that you cannot put down. Narration couldn't improve if it wanted to; Charlie Kevin brings to life author James A. Hunter's mage, Yancy Lazarus, in the most charming way possible. Hunter's hero is nothing special, as he would freely admit, and that humility combined with a grungy, blues personality makes him fun to watch in my mind's eye, a vision created with the author's polished prose and vivid imagery. I plan to read everything Hunter has offered, but more to the point, I will definitely listen to every Kevin audio file out there.